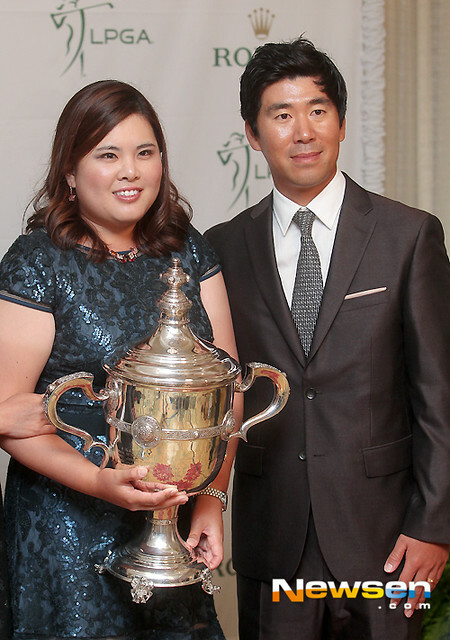 Love might mean nothing in tennis, but for golfer Inbee Park it means everything. The 2013 LPGA Player of the Year sat down with Korea Today (Arirang) to talk about her season and golf career. She opens up about feelings of wanting to quit the game. What inspired her to play on and match feats not seen on tour since 1950? Her fiancé, Gi Hyeob Nam. Also her swing coach, she seems to light up just talking about him. But don’t take my word for it. See for yourself.